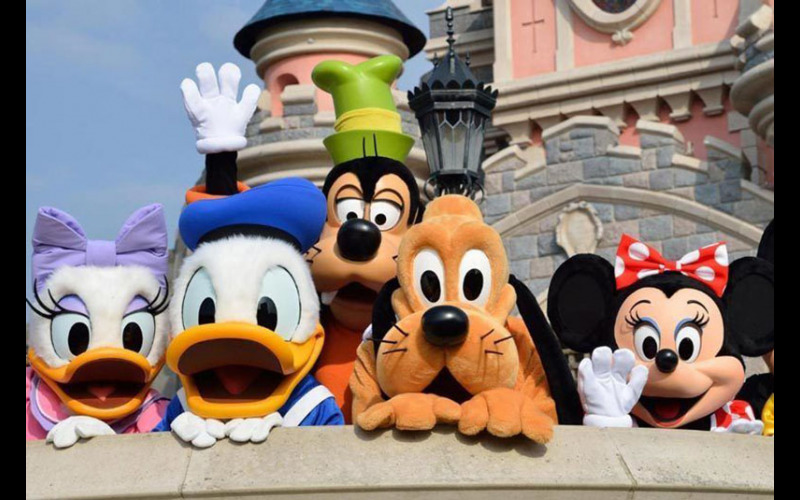 With Christmas just around the corner, Wowcher are offering a lucky readers the chance to win this 2 night Disneyland Paris Stay! Travel via Eurostar and stay in the pirate-themed paradise that is the Explorers Hotel. Wowcher is the easiest way to save money by giving you unbeatable offers on the best things to do, see, visit and buy in cities throughout the UK. Whether you are looking for a beach holiday or European short break, Wowcher can make luxurious things in life affordable. Wowcher look for the best experiences and offer them at a price that is hard to beat. They only feature the best deals on the best restaurants, concerts, events, tours, spas and shops. One of their aims is to get people to try things they would not have done normally - anything from skydiving and cooking classes to teeth whitening and photoshoots.